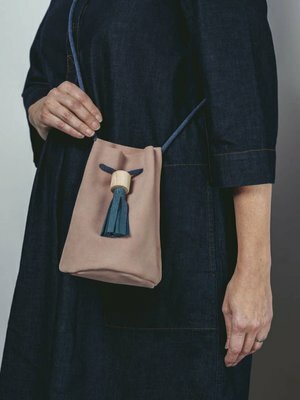 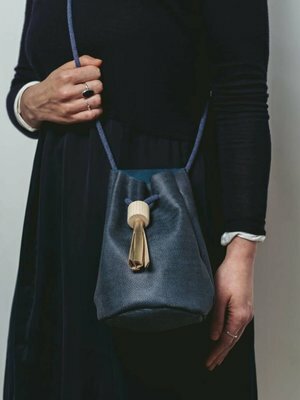 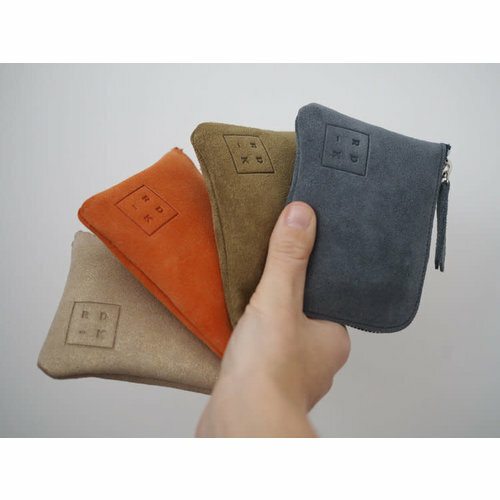 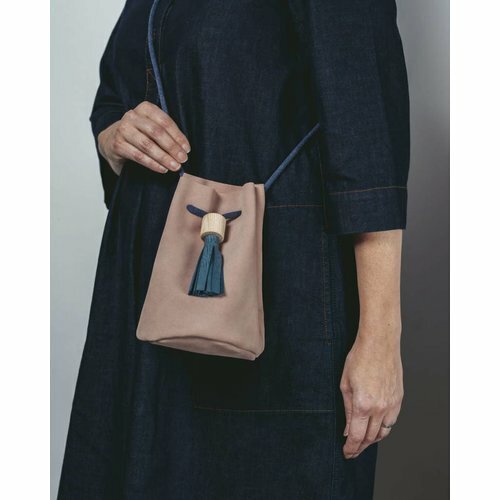 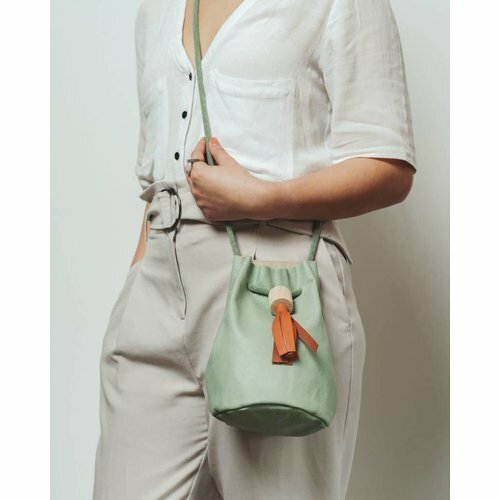 The beautiful new suede Penny Purse is available in a range of soft suede colours, featuring an inner card pocket and embossed branded detail, stainless steel zip and suede zip pull. 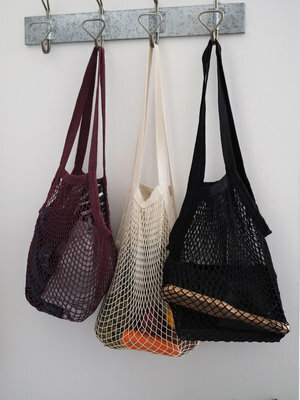 Reusable bags, perfect for groceries or unexpected shopping. 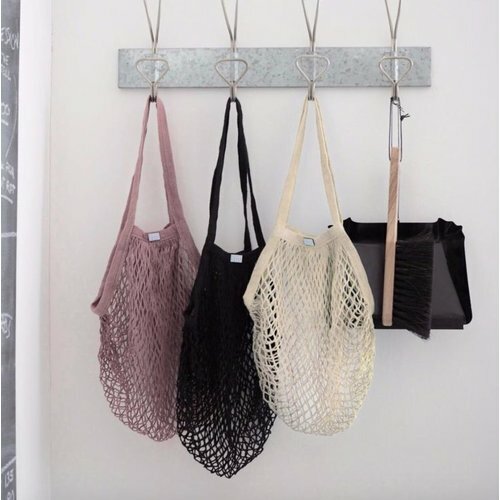 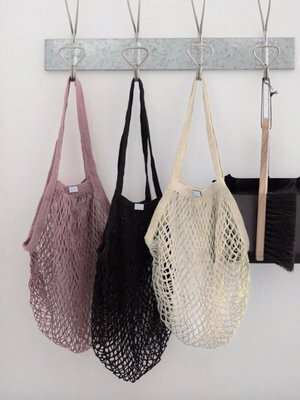 These cotton net bags fold up small for easy storage. 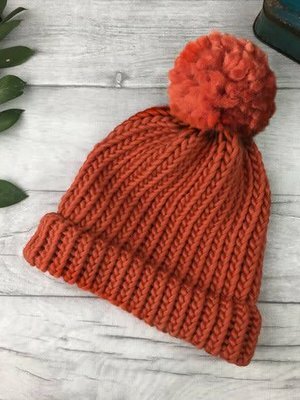 Also available in Natural cotton. 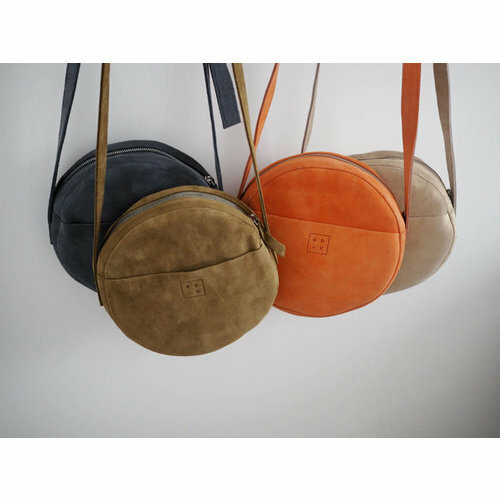 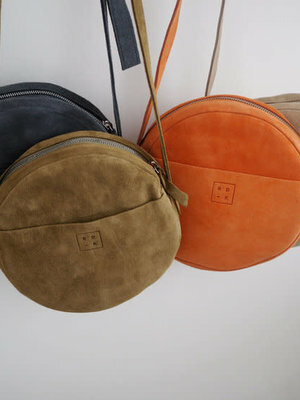 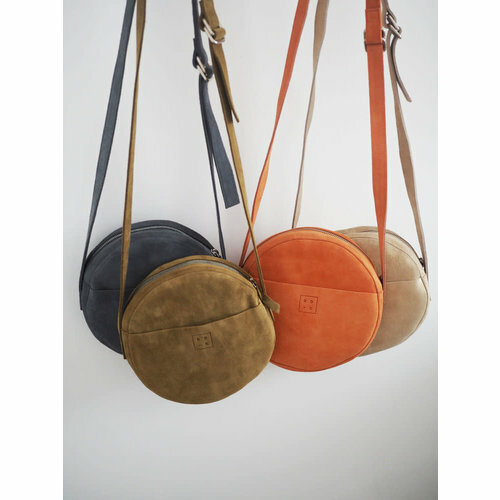 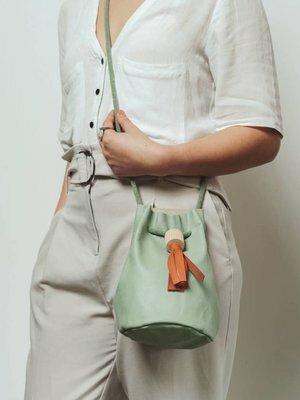 The beautiful new suede Claire Circle Bag is available in a range of soft suede colours, featuring a front half outer pocket with embossed branded detail, stainless steel zip and suede zip pull, plus adjustable straps! 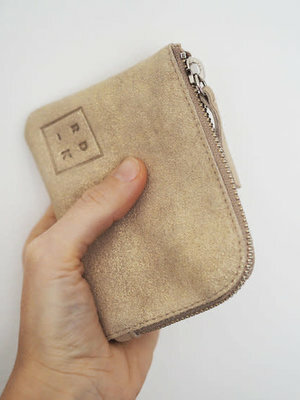 Hand screen printed zip purse in a new larger size with a wider base. 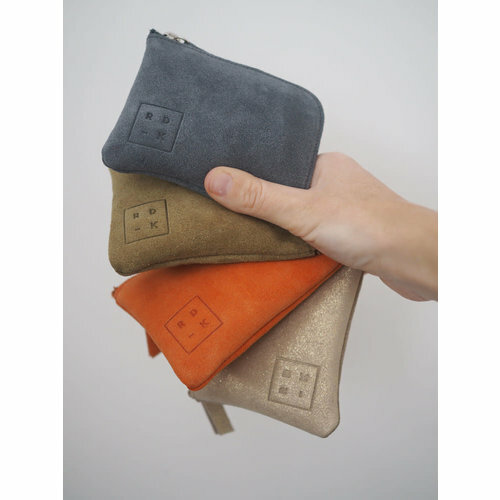 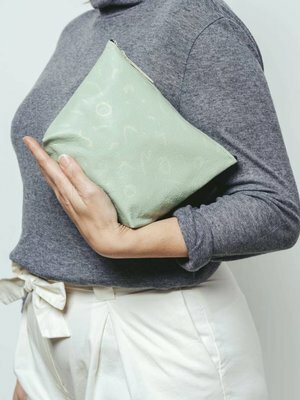 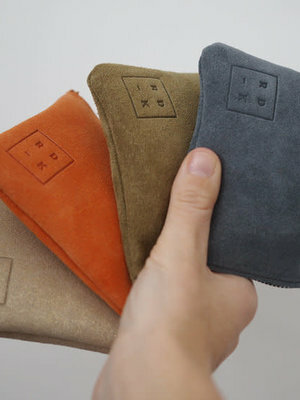 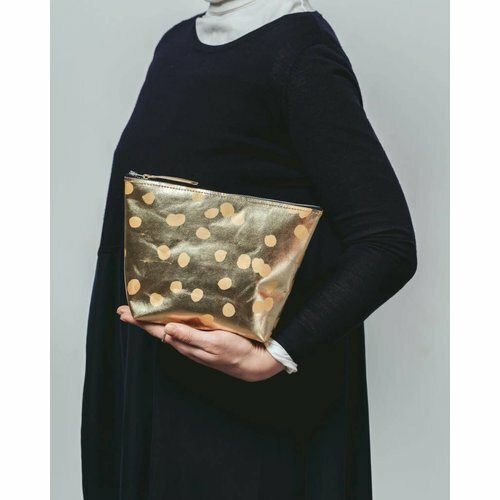 Use it as a clutch bag, make-up pouch or toiletries bag. 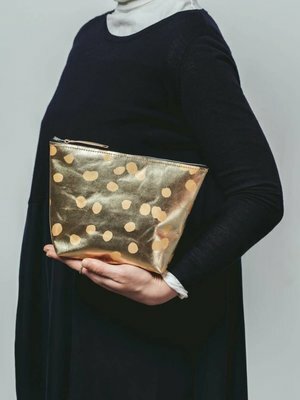 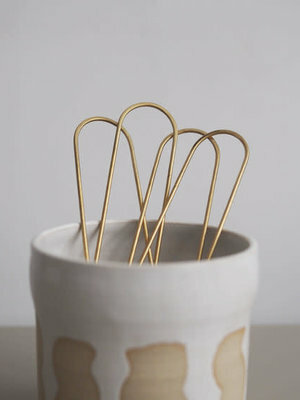 Screen Printed by hand in her Devon workshop. 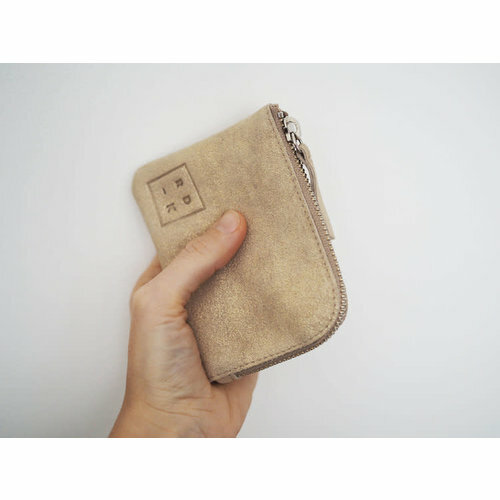 Measuring around 23cm in height, it's the perfect size for your purse, phone and keys. 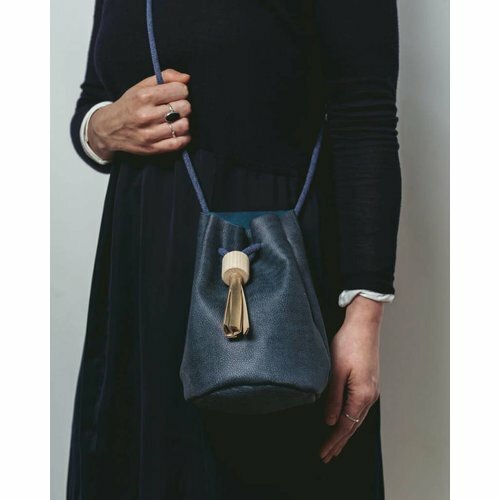 What’s more, the strap is adjustable making is easy to wear across the body or over the shoulder. 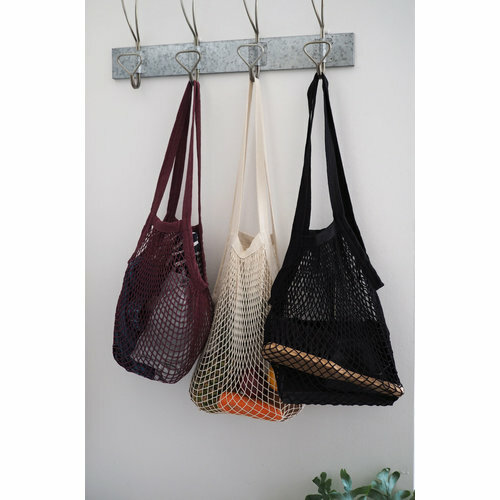 Reusable , recycled cotton bags, perfect for groceries or unexpected shopping. 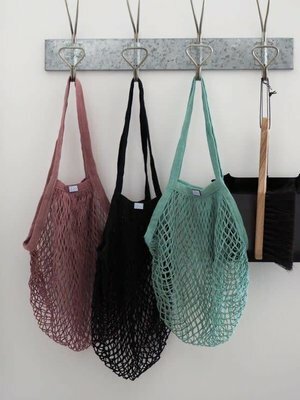 These net bags fold up small for easy storage. 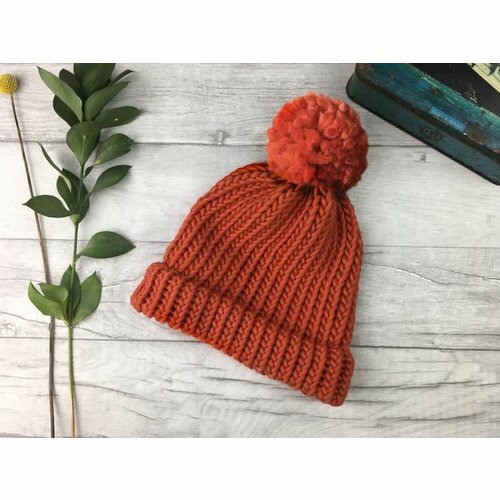 Looking for maximum merino warmth? 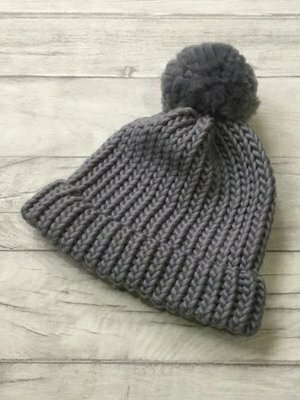 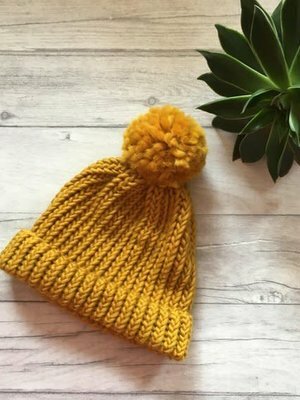 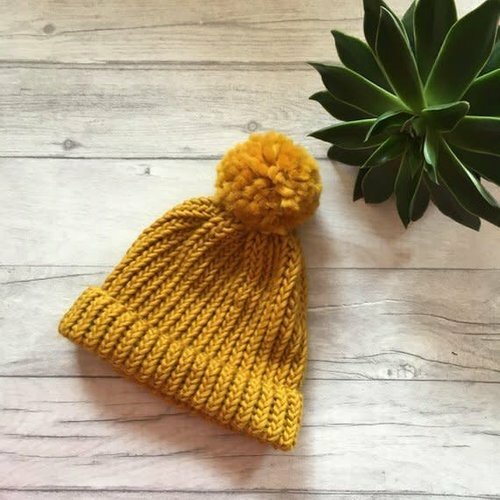 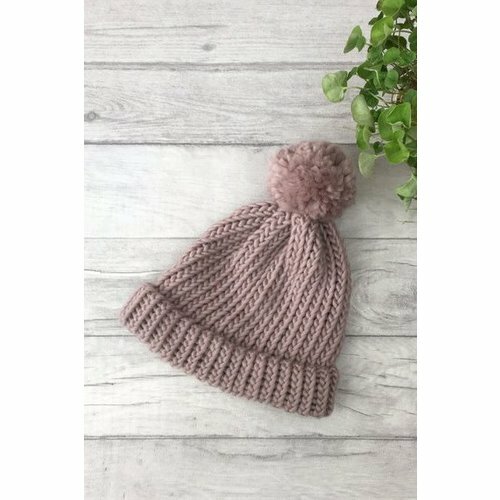 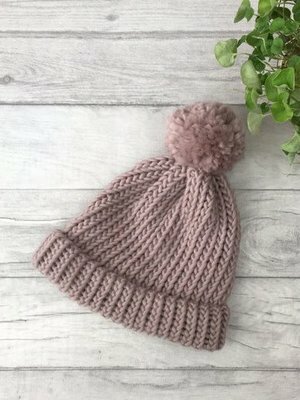 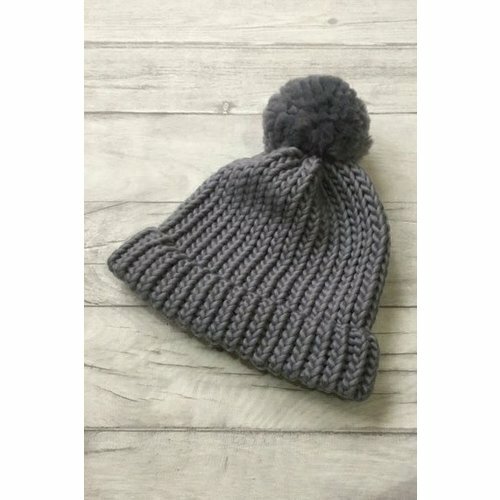 RDK's hats are hand knitted in Dorset, UK, from 100% beautifully warm merino yarn. 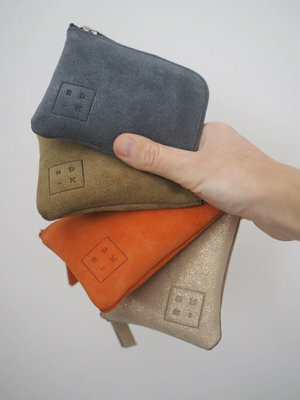 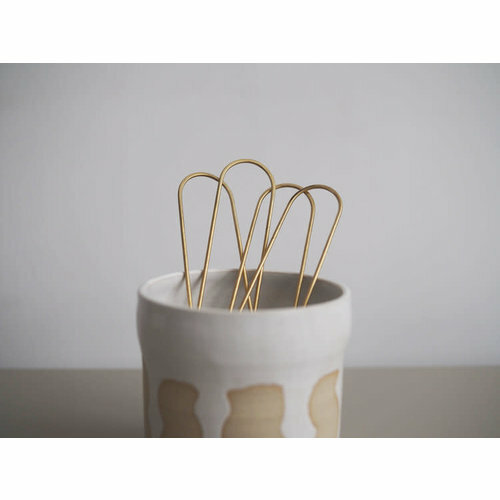 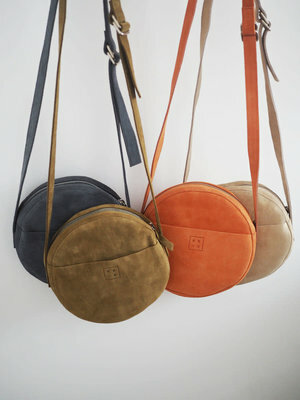 Choose from 4 gorgeous colours, Coral, Dusty Pink, Mustard or Charcoal.